Many bloggers uses Keyword Analyzer to check the density of the keywords in their blog posts. Density of the keyword means that how frequently a popular keyword is used in the article. The problem lies where your blog has a low Google page rank, thus it fails to achieve the highest spots in the search engine results. 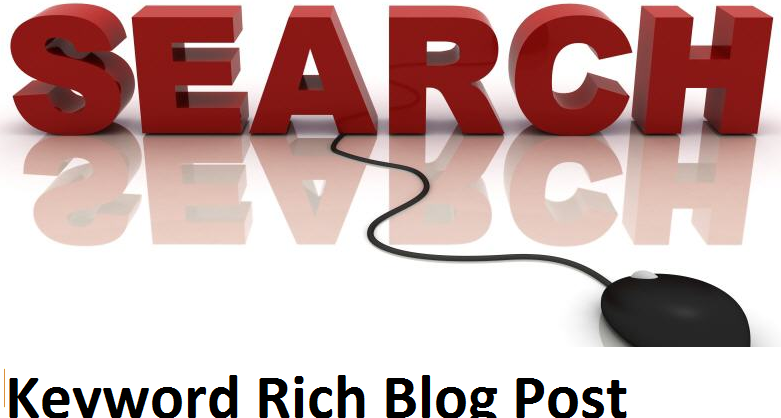 To over come this issue, you could use the following technique where you would use multiple keyword in your blog posts to get a better search engine ranking. If you use the first line in your post and someone's search PRESIDENT OF USA, than your post will be neglected because USA is not in your sentence. If you use the second line in your post and someone's search for PRESIDENT OF AMERICA, than also your post will be neglected because AMERICA is not in your sentence. If you will use this line in your post than when someone searches for PRESIDENT OF USA or PRESIDENT OF AMERICA, in both case your blog will be shown in SERP (search engine results page). Your traffic will be boosted considerably. Could you feel the difference? 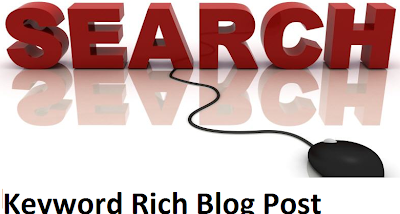 This is a keyword rich post that includes targeted phrases. Each angle looks perfect. This will help you a lot in search impact of your blog because some people will search PAKISTAN VS ENGLAND on 12-2-2011 and some will search PAKISTAN VS ENGLAND on 12th February or someone can search for Pakistan 2nd ODI. 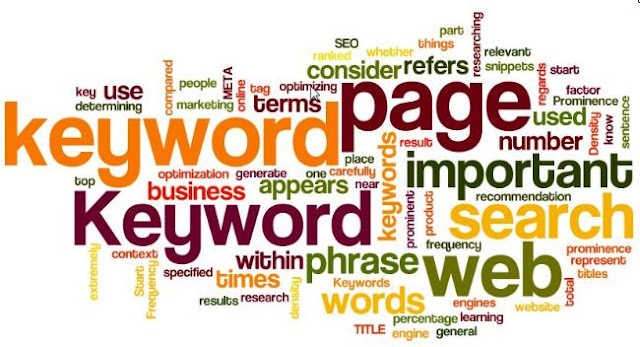 These all Keywords are available in your post so 95% chance is there that your blog will be shown first. Page rank is not important. You can have thousands of Visitors daily with Page Rank 0. All you need is to have a good common sense. You should write in a manner that attracts people. Thats what they say, "Write for people and not for search engines". NOTE: Do not use this trick in The Title of Your Post because your Title should be 66 characters. So use strong and main keyword for your Post Title. This trick is for Post Body.